January certainly is the Monday of months, right?! But February came just in the nick of time! 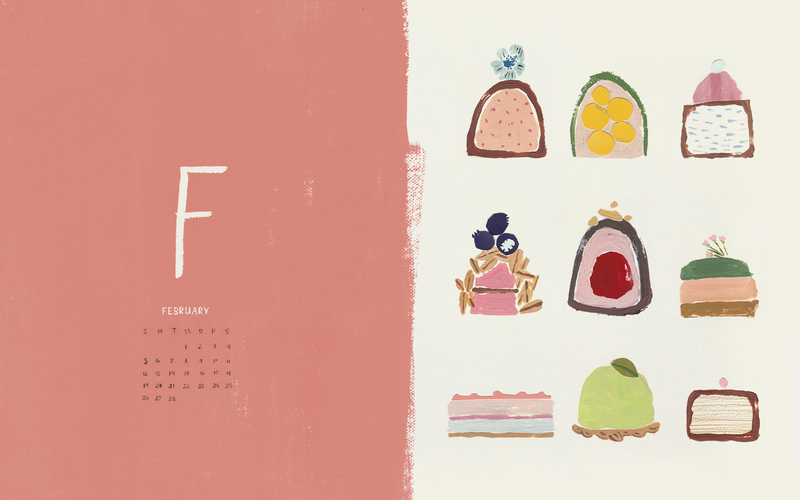 Oh lovely February: a month full of valentines and flowers, chocolates and love notes. What more could you want, really? 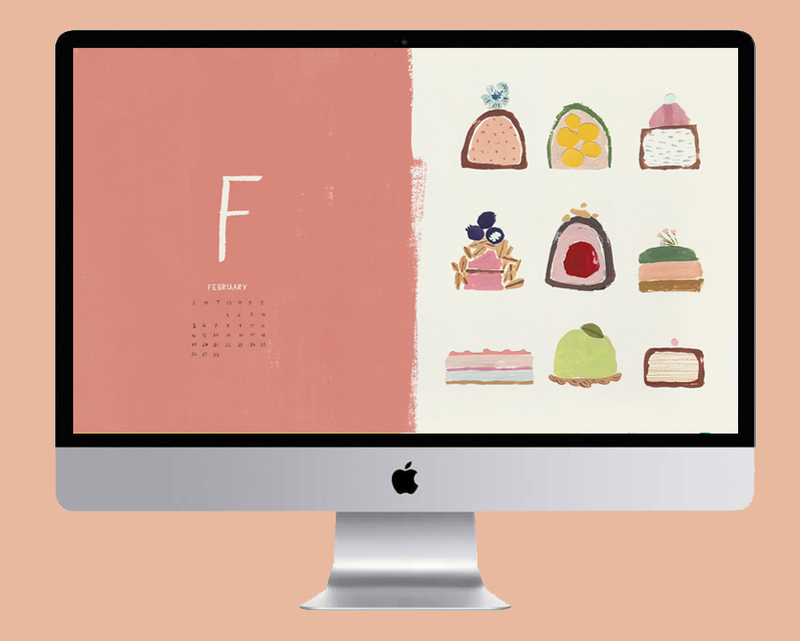 To make sure that you start each day with a sweet reminder that this month is surely going to be a good one, our February 2017 Desktop and Phone downloads feature the sweetest little chocolate truffles you’ve ever seen! 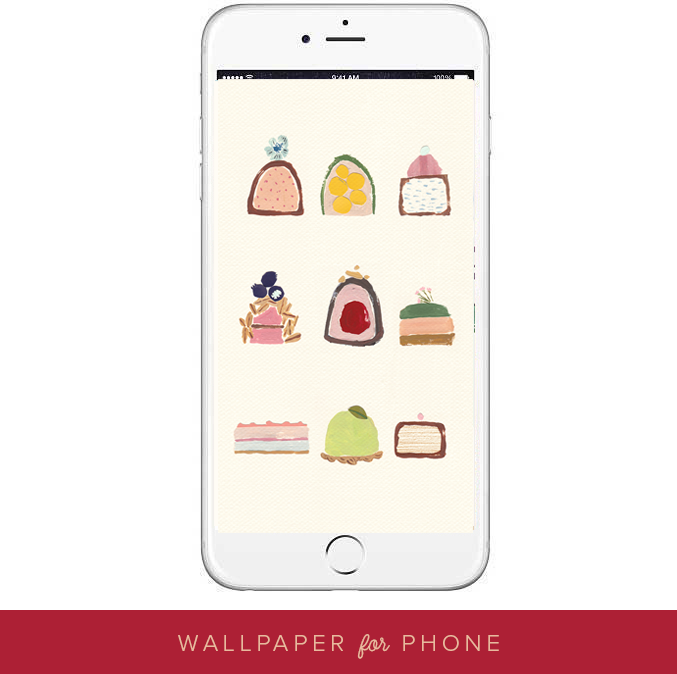 So even if you’re trying to cut back on the sweets (bless your hearts), you can still enjoy a little sugar rush with these illustrations! Three cheers for February for saving us from the doom and gloom of January! Download the wallpapers after the jump.